COLUMBUS, Ohio /Mortgage and Finance News/ — SafeChain, an industry leader in wire fraud prevention software and blockchain applications for land title, announced today that Adeptive Software has integrated SafeWire into ResWare, Adeptive’s powerful title and escrow production software. SafeWire protects real estate wire transactions by verifying the identity of both the buyer and seller and authenticating ownership of the accounts involved in the transaction. Backed by blockchain technology, SafeWire also provides a secure portal to transmit and store wiring instructions, ensuring that this information cannot be tampered with or intercepted by unauthorized parties. “We are focused on enabling our customers to be as efficient and productive as possible providing integrations, where they make sense, to enhance the transaction process. 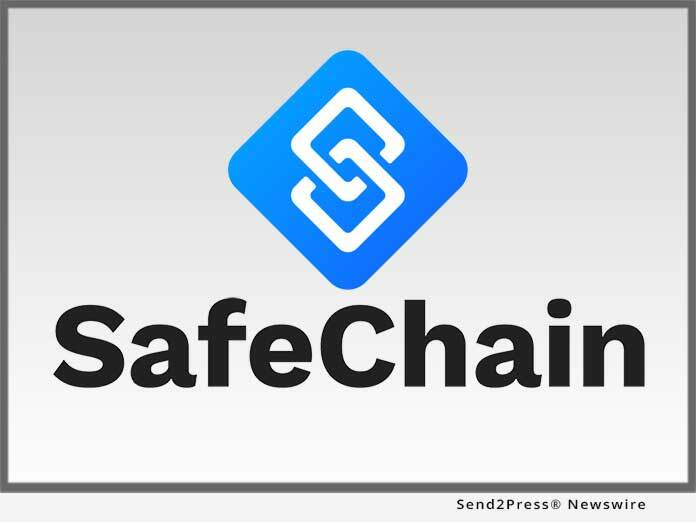 Integrating with SafeChain aligns with our focus to seamlessly connect while securing against cyber threats,” said Adeptive Software President Bryan Buus. Independently-owned and operated, Adeptive Software was founded in 2003 and develops the powerful ResWare title and escrow production platform. ResWare is a sophisticated, yet flexible solution providing workflow automation, custom configuration, a secure collaboration portal, and numerous partner integrations that enable clients to be more productive, efficient, and adaptable. With the ResWare platform and Adeptive’s experienced staff, Adeptive helps transform businesses by empowering them to grow their top line, enhance customer offerings, plan for the future, and thus transform their business overall. Learn more at https://www.adeptivesw.com.